The 250-page Dirty Money report, authored by former RCMP Deputy Commissioner Peter German, said more than $100 million has been cleaned in B.C. amid a "collective system failure." A scathing independent report on money laundering at B.C. 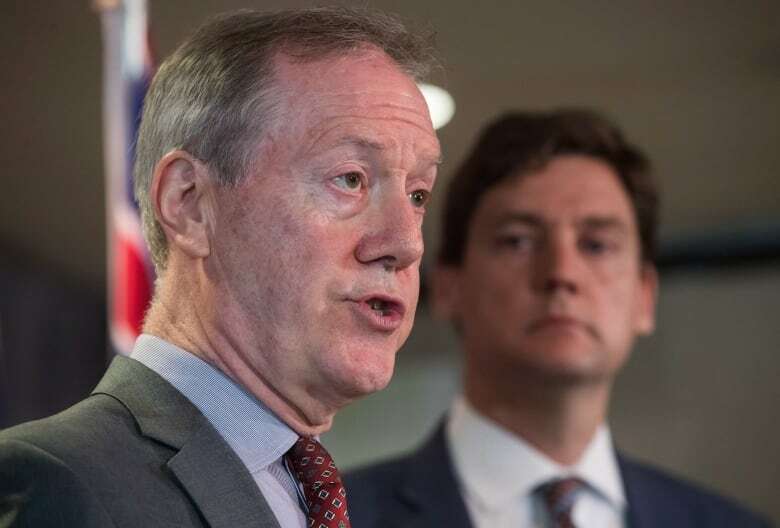 casinos calls for stricter reporting of suspicious transactions, saying that Lower Mainland casinos have too long "unwittingly served as laundromats" for the proceeds of crime. The Dirty Money report, authored by former RCMP Deputy Commissioner Peter German, said more than $100 million has been cleaned in B.C. amid a "collective system failure." "The system faltered," German said at a press conference on Wednesday. "The problem grew over time until it outdistanced the ability of existing legislation ... to manage it." As part of the review, German put forward 48 recommendations to fix the problem — which he says was apparent to officials as far back as 2011. On Wednesday, B.C. Attorney General David Eby said the review "paints a troubling picture of the last decade-and-a-half." "Thanks to Dr. German's work, I can say with absolute certainty that money laundering is happening and it has to stop," he said. 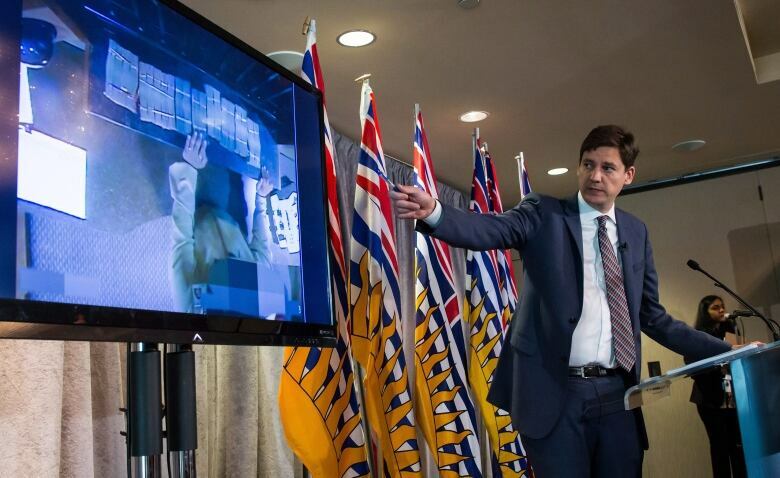 Eby said officials have too long "turned a blind eye" to escalating money laundering, "despite mounting evidence." "Nobody said 'no,'" he said. "Nobody said, 'do not accept this money unless you know where it came from.'" Eby said the money laundering is tied to organized crime, the ongoing opioid crisis, the real estate market and skyrocketing housing prices across the Lower Mainland. The report said organized crime groups, primarily from Asia, laundered money from illegal drugs and then invested the money in Vancouver-area real estate. The 250-page review also said the B.C. Lottery Corporation (BCLC) has outright failed to curb money laundering. In a statement Wednesday, the corporation said German's work provides "an important road map for the multiple organizations" fighting money laundering. BCLC board chair Peter Kappel said the corporation would be working with the province to see recommendations through. Speaking on behalf of the B.C. Liberals on Wednesday, Richmond–Queenborough MLA Jas Johal said the party — which held power in B.C. from 2001 until 2017 — knew about the money laundering problem years ago. "When we were made aware of this issue, we were advised not to make this public because this is a long-term, cross-jurisdictional investigation involving many layers of law enforcement," he said. "Work was being done behind the scenes," Johal added. In 2009, the province disbanded the Integrated Illegal Gaming Enforcement Team, four months after the team asked for an expanded role to look into money laundering. On Wednesday, Johal said that decision was made on advice from law enforcement "because it was a waste of resources." German said, "fortunately," he believes there are fixes for money laundering. One of his 48 recommendations calls for a new, standalone regulator with police playing an integral part of that body. German said municipal police and local RCMP "cannot be expected" to regulate casinos on their own. Many of the recommendations have long been demanded by the Financial Transactions and Reports Analysis Centre (Fintrac), Canada's financial intelligence unit. German said the provincial problem reached an "apex" in 2015. That year, the RCMP advised the BCLC that money laundering investigators had searched for a "minnow" and found a "whale" of a problem. A Vancouver-area casino accepted $13.5 million in $20 bills over a one-month period that year as well, with police saying it could be proceeds of crime. German's report said efforts to address the problems earlier were plagued by "a perfect storm" of jurisdictional disputes and chronic delays in reporting suspicious transactions. 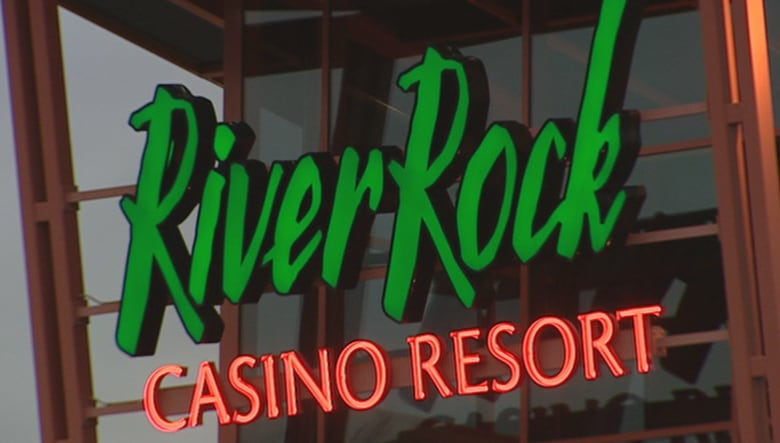 He said the River Rock in Richmond was the "epicentre" of the problem, though "no large casino was untouched." Eby tasked German to determine whether money laundering is an issue in casinos and to make recommendations in September 2017. The attorney general first saw the report in early April. Both Eby and German thanked investigative journalists who worked "doggedly" to bring issues to the public and government's attention over the past decade. Some of that worked included investigations done by CBC News. May 2008 | Suspected money laundering at B.C. casinos is under-reported, CBC probe reveals. Jan. 2011 | 'Dirty money' suspected in B.C. casino deals. Jan. 2011 | B.C. to move against casino money-laundering. Feb. 2012 | B.C. casinos rapped for not checking patrons' backgrounds. "A free press ... is critical to the rule of law," German said Wednesday.